No way, it can’t possibly be…can it? Well the computer can’t lie, and I am hanging my head in embarrassment here. I haven’t blogged for long time. I have been hanging out on Facebook a little bit and lately on Instagram too but it’s not quite the same is it. 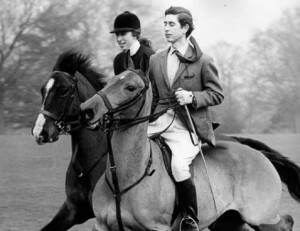 Shall I just get back on the horse and hope you’ll let me pick up where I left off? 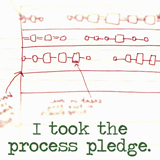 Thank you…Ahem…shuffle of feet…I’m blogging, and it feels good. 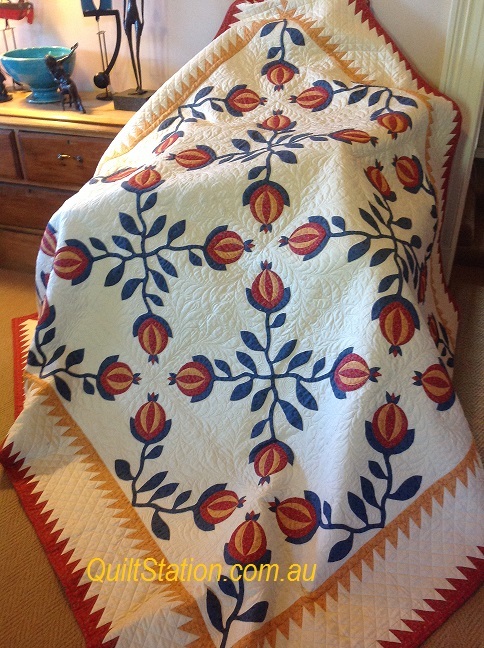 Last time you saw my Pomegranate quilt, I was bundling up a few blocks to sew on a trip to NZ. I am really pleased with the way this quilt has turned out…quite bright (clear) for me; usually I’m muddy-er and scrappy-er. And sticking to three fabrics and a background? LOL I couldn’t, there are a few subtle additions in the borders. its always a special weekend with these ladies many of whom I’ve sewn with for nigh on 20 years. 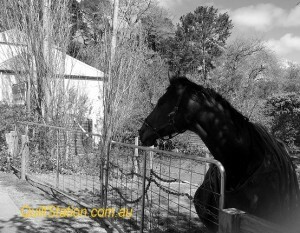 Taking a morning stroll for coffee offers some lovely sights and the chance to meet a local. Then back to the house for stitching. I had plenty with me to choose from because I’ve started a several new quilts over the last months. I cut out a few of these hand-pieced Sunburst blocks in readiness for retreat. I then cut some more and have since sewn all of those. And since then have cut the rest of the blocks needed for the quilt and spend most evenings hand stitching these. Lots of my favourite 1800s repro fabrics happening here. Blues Browns and Pinks. Also during January, aka ‘My Month of Selfish Sewing’, I have started and finished a machine pieced quilt top named Lexington Road. It’s only draped over the quilting machine, I wonder if anyone will notice if ‘MMoSS’ extends for a few more days…I’d love to get it quilted! And January sewing included getting all these cute little applique blocks together, and continuing with the quilt I’m calling Miss Hitchens’ Whimsy. Lots of half circles, Miss Hitchens’ Whimsy. I’m teaching it at The Applique Guild’s Applique Academy later this year. 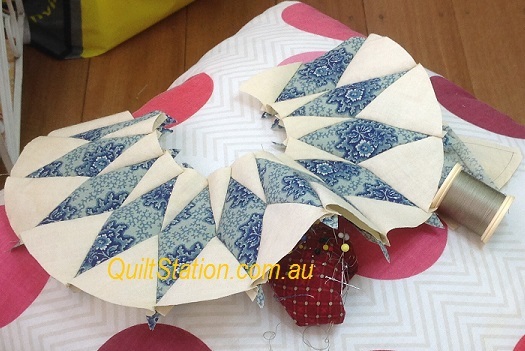 see The Applique Guild of Australia‘s website for more details. as the neck is a tad sore from tapping at the computer, but it feels really nice to connect with you all again. Thank you for taking an interest in what I get up to, I do enjoy sharing it. 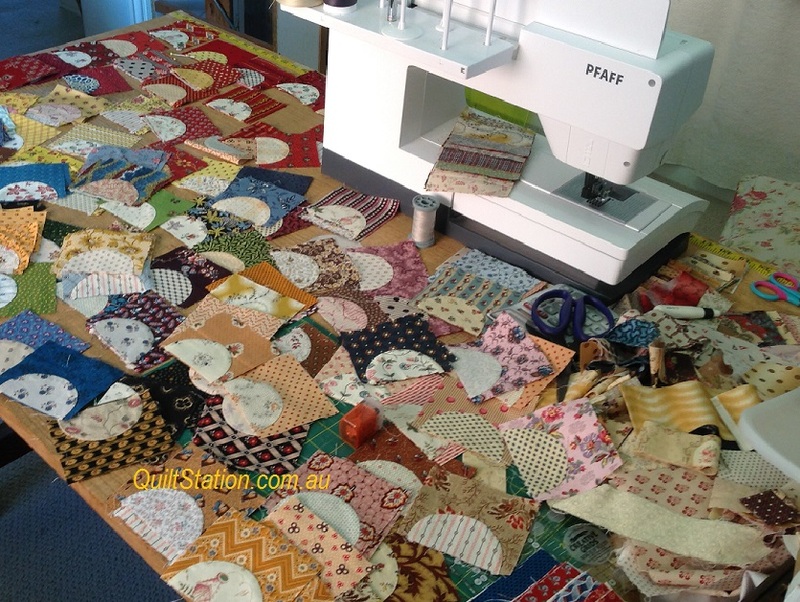 Lovely, lovely quilts – I am quite jealous. Where do you find the time? They are all breathtaking. Thank you Ady, Well you know I have been having a lovely summer break LOL. Back to the ‘real’ world next week. I know what you mean about blogging – there are so many distractions – Instagram and FB…. and life…. but its good to see how much you’ve done in your time away from your blog! see you at the Applique Academy. Thanks Irene, i have some blog reading to catch up on too. And now Instagram!! But you are right, I needed to be on there…I love it. Always nice to see what you’ve been up too and it doesn’t matter how long it has been since you last blogged. Sewing or blogging??? Sewing wins. 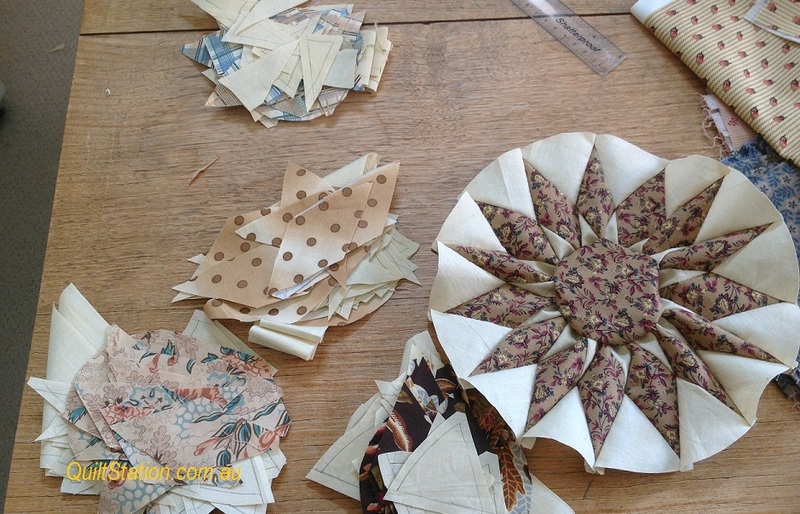 I spend far to much time reading others blogs when I could be sewing. By the way love the pomegranate quilt and I’m sure the sunburst will be just as lovely. I can’t believe you posted. I went to your blog out of the blue on Sunday and saw it had been since July that you posted. Welcome back and what a beautiful showing of what you got accomplished. Love the pomegranate quilt. I love the pomegranate quilt and am so envious that you could complete it in less than a year. I also think I prefer blogs to Facebook/Instagram. I am becoming inundated with advertising type of messages that are sent to me through peripheral people’s interests and am finding it harder and harder to find the pictures of quilts that I really enjoy. Thank you Virginia, Yes nothing beats blogs for a really good look and at what’s happening. Good to see you back and such a beautiful blogpost, wonderful work! Thank you Phyliss, I am pleased to be back. 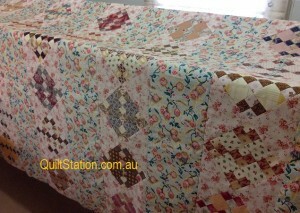 i just love the hand pieced sunburst blocks! So adorable!!! And your fabric choices are so spot on!! Love your blog always a good read. Your Sunburst blocks are beautiful, impressed with the hand piecing. Thank you Sharon, I’m enjoying your quilts on FB challenge, they’re all stunning. Nice to have you back Margaret! Love the Pomegranate appliqué and your other projects look great too.